New Year&apos;s Eve is known for the promise new beginnings and the start of something good. This December 31st, Albuquerque is exploding with events for all ages, tastes and celebration-styles. It doesn&apos;t matter how you ring in the New Year as long as you don&apos;t let it pass you by. Food Trucks aren&apos;t just for the summer in ABQ! 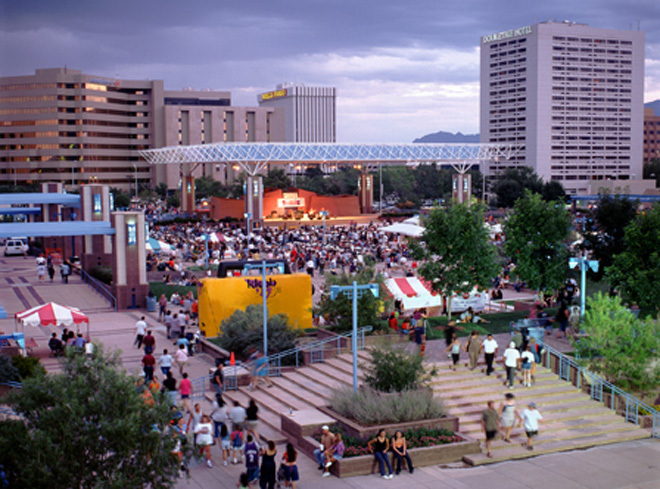 Come to Civic Plaza and celebrate with all of Albuquerque as the city puts on this wonderful family-friendly FREE event. There will be food trucks, beverages for those 21 and older, dancing, and a balloon launch countdown to the New Year. Dinner and a show! 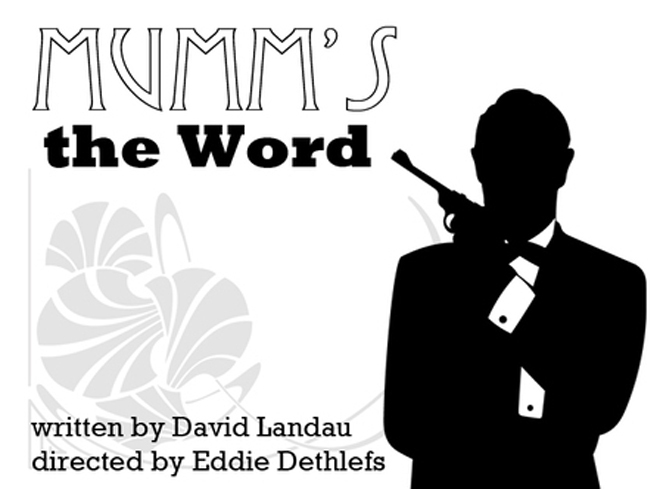 Set in the late twenties, this murder mystery will bring to life prohibition-age mobsters, speakeasies, and of course, we have to find out whodunit. Watch the dramatic saga unfold in front of you while enjoying a delicious four-course dinner and champagne. 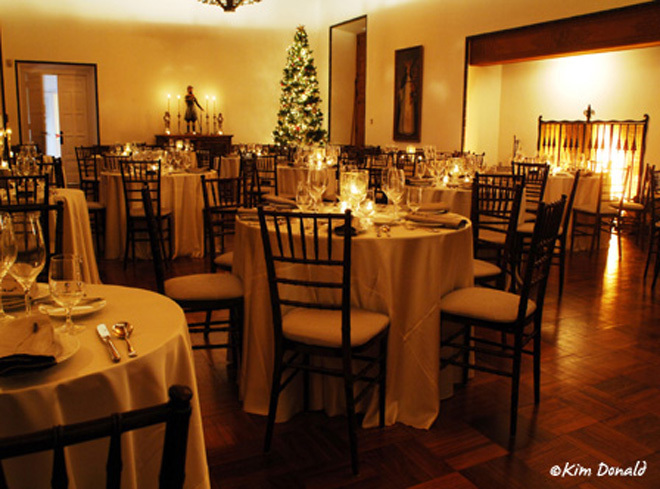 This elegant dining experience will help you enjoy New Year&apos;s Eve the classy way. Prepare yourself for a fantastic four-course meal made with ingredients from local farms and growers. Finally, while eating the best meal of your life, enjoy the warmth of a crackling fire to fully experience the ambiance of this intimate event. 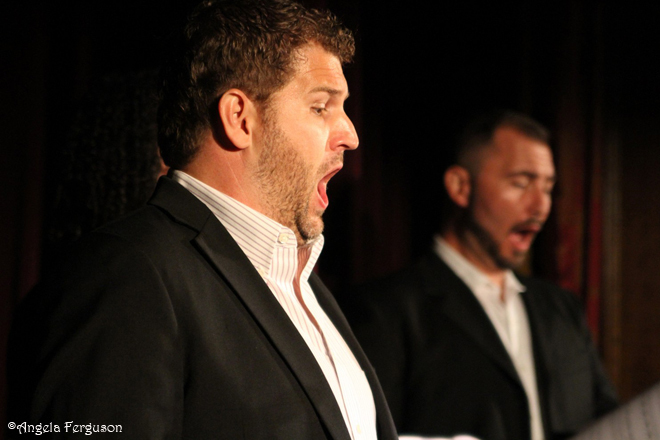 Listen to the beautiful sounds of a quartet of amazing Opera Southwest singers performing crowd favorites and classics. After treating your ears to the amazing sounds of performers like Alex Richardson, sip on champagne at a reception to ring in the new year. 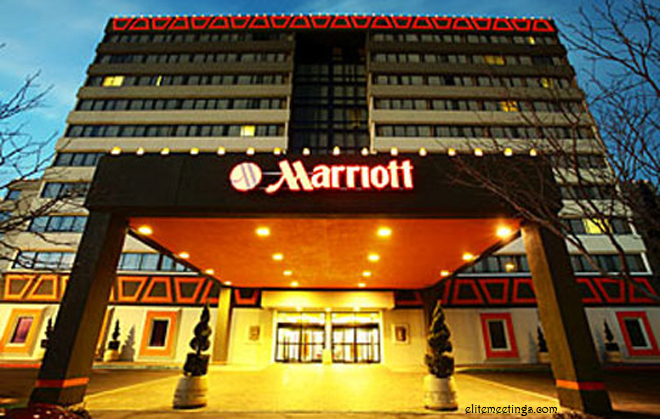 There is nothing like dancing to live music, especially at such a beautiful venue like the Albuquerque Marriot. This year, the hotel will be pulsing with the music from the Red Wine Band. Dance all night and say "Happy New Year!" with a balloon drop and champagne. NYC comes to ABQ as the Anderson-Abruzzo International Balloon Museum to host New Year&apos;s Eve in style. Imagine yourself in the largest city in America as you eat, dance and drink without ever buying a plane ticket. Finally, watch the glittery ball drop live New York-time with all your friends on a giant screen. You can either beat the traffic home or even hit up another party afterwards to celebrate the ball drop at midnight Albuquerque-time! For more New Year&apos;s Eve party options, click here. Happy New Year!